Above the symbol for Lucifer known as "Nephilim Sigil"
The First Satanic Church was formed on October 31, 1999 by Karla LaVey, Anton LaVey's daughter and founding member of the Church of Satan. We were established due to the lack of a Satanic presence and are dedicated to the study of Satanism and the occult sciences. Our activities, newsletters and memberships are mostly done offline, the reason for this is simply that we are not an online organization, and doing things in the real world has proven to be a more effective way of weeding out lunatics, and posers hiding behind computers. If you would like to be involved with the First Satanic Church visit our membership page for more information. 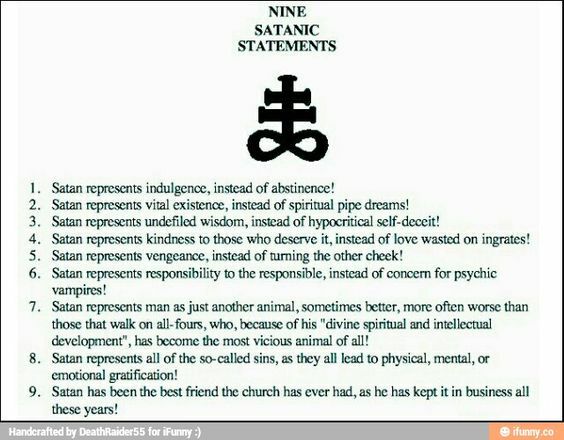 Keep in mind that you do not have to join anything to be a "real" Satanist. Do not let any institution or group convince you that you must be a "member" in order to be a Satanist. To be a "real" Satanist you must first be yourself; joining any organization will not automatically make you anything. This is something you must do on your own. Now, around about the Internet, the dying words of LaVey are listed in various places as being "Oh my, oh my, what have I done, there is something very wrong… there is something very wrong….”. However, there is no evidence that he did say these words. His daughter, who was present at his deathbed, announced his death at a press conference and never mentioned any last words. Actually, Karla LaVey continues her father's work today. 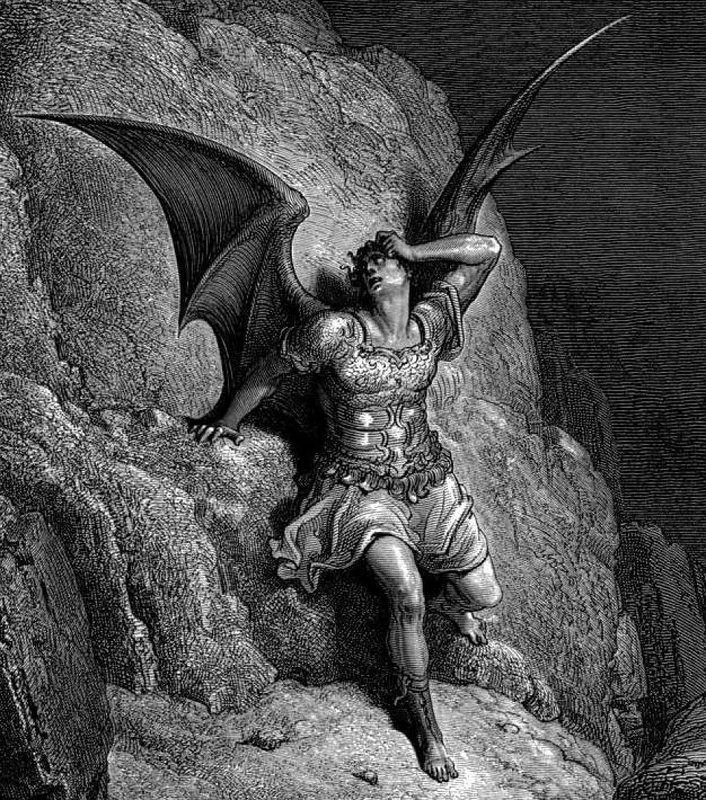 Because Satanists (both theistic and LaVeyan/atheistic) and Luciferians both use terms Christians associate with the Devil, it is commonly assumed that Satanists and Luciferians are one and the same, or that one is a subset of the other. While the two groups do have a lot in common, Luciferians view themselves as separate from Satanists. (born 1972) is a Swedish occultist and an esoteric author. In 1989, he and six other magicians founded Dragon Rouge, a Left-Hand Path initiatory organization and a Draconian Tradition Order. in 1886 when one evening she quietly made a pact with the Devil. She agreed that in return for the ability to control her own life, the Devil could have her soul. 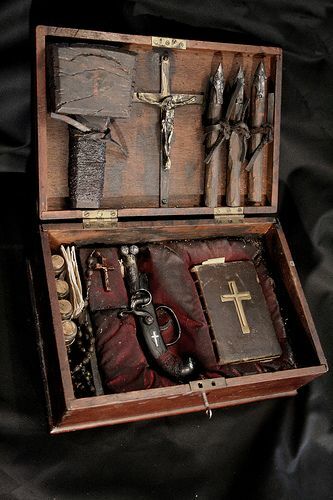 On Jan. 30, 1540, in Mexico City was being prosecuted for practicing black magic. Left: Satan appears as a fine burgher, and Haizmann signs a pact with ink. Right: The devil reappears a year later and forces Haizmann to sign another pact with his own blood. Middle: The Virgin Mary makes the devil to return the second pact during an exorcism. 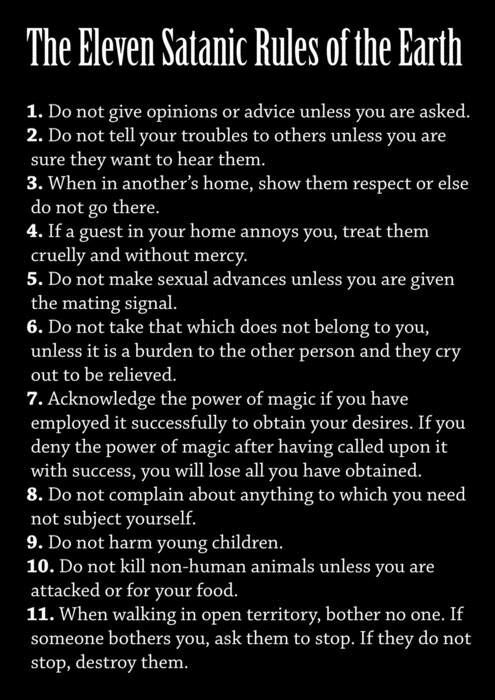 Since real Satanist do not believe in any Deities I thought this would be a good place to set this. I do not place The Satanic Temple with most Satanist orders. Daemonologie was written and published in 1597 by King James VI of Scotland known for the King James Bible as a philosophical dissertation on contemporary Necromancy and the historical relationships between the various methods of Divination used from ancient Black Magic.